Whether you’re spritzing yourself to match the vibes of summer or looking for an investment scent, these colognes are as unique as they are stimulating – and they’re not as overpowering as their peers. This dynamic, vibrant fragrance blends the enduring freshness of aquatic and citrus notes with the irresistible tones of luxurious woods. Nick Jonas says his new fragrance will make you smell like the most handsome man in the room. Creed’s fragrances do not come cheap. Viking is a mix of bergamot, lemon and pepper that shifts over the course of the day to a rich amber finish. Definitely worth the investment. 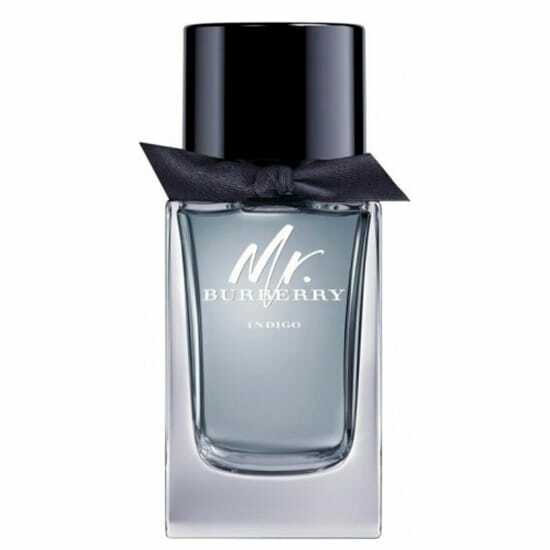 100ML R5 410 Edgars (available in store). The combination of peppery and citrusy top notes, a pineapple heart and a leathery base might be too strong for the office. Save it for when you’re supposed to be “charming” in a bar. 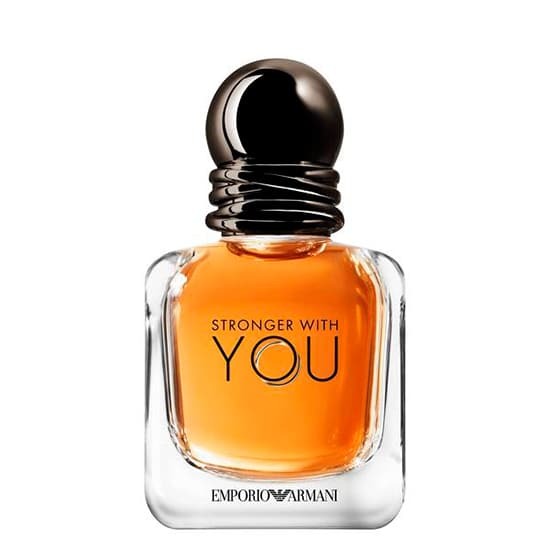 Designed as one half of a pairing with a female fragrance, ‘Because it’s You’, Stronger With You uses cardamom, Peppercorn and violet to mark it as the more masculine of the two scents. 100ML R1 320 Edgars (available in store). 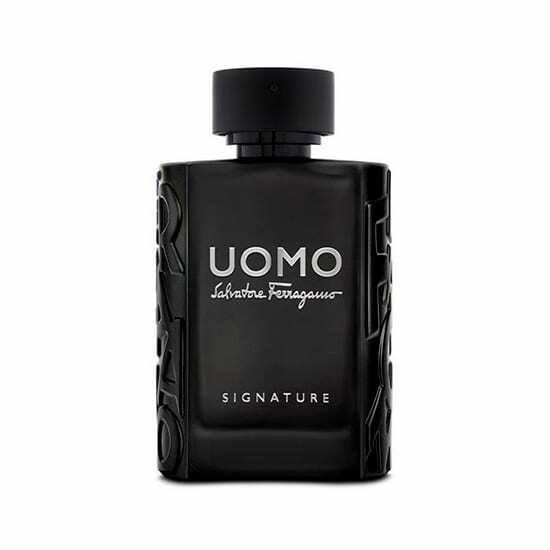 Opens with the shimmering freshness of Italian citrus, while the essences of grapefruit and mandarin are accentuated by the dynamics of pink pepper. 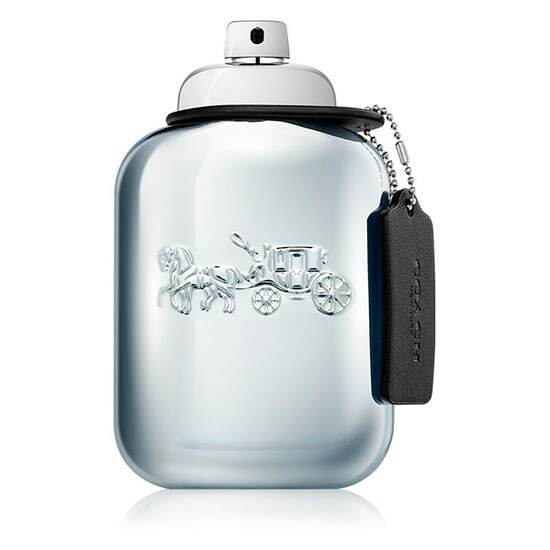 100ML R1 580 Edgars (available in store). 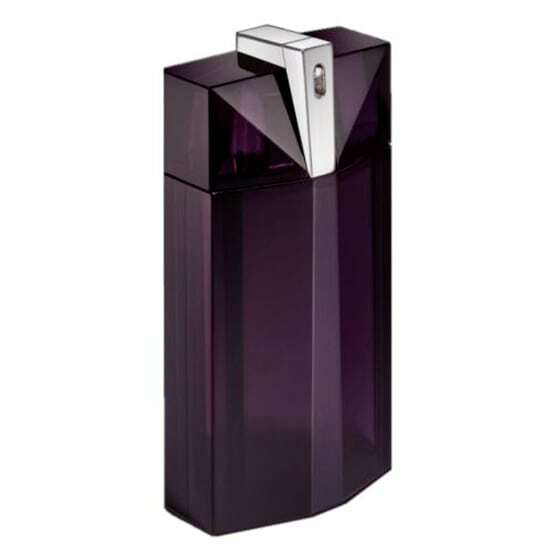 Slip into the comfort of this strong, classic scent, as smooth as well-worn leather. 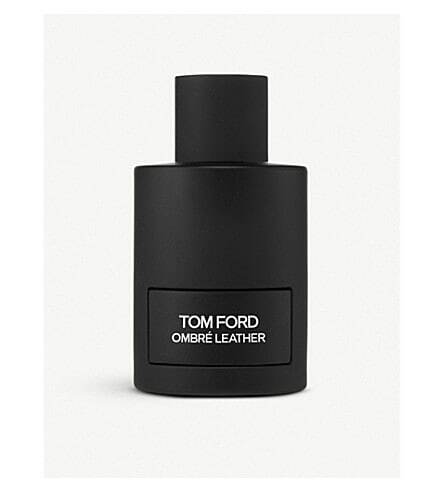 Tom Ford artfully combines the powerful opposites of dark leather and bright white moss. 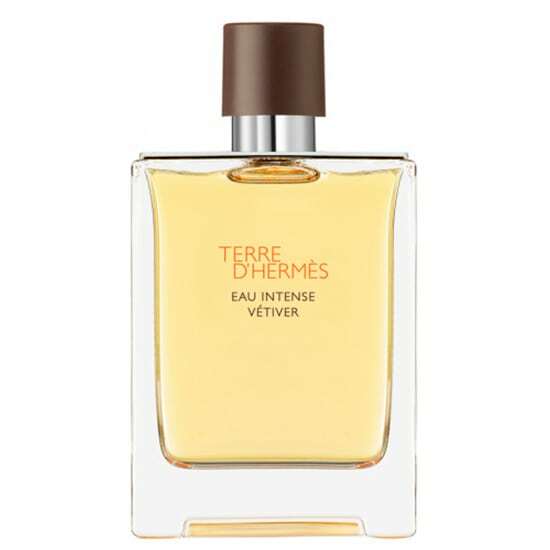 Some key components have been swapped in this classic fragrance (Sichuan pepper replacing black pepper, for example) and the vetiveris boosted, making it earthier and smokier. 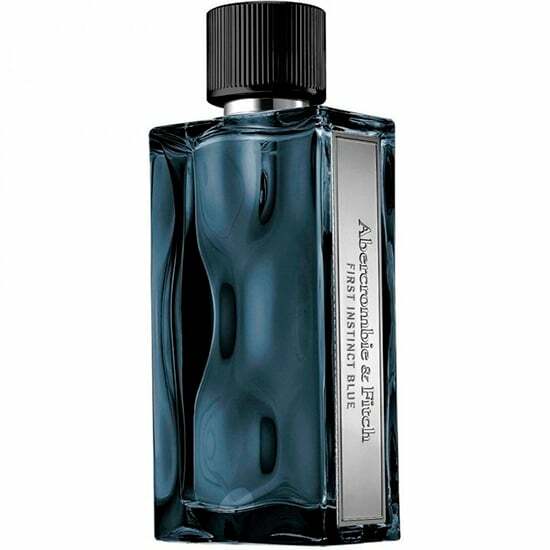 50ML R1 390 Truworths (available in store). A fresh and energetic citrus/woody scent, which makes it a veritable breath of fresh air for pre- or post-workout. 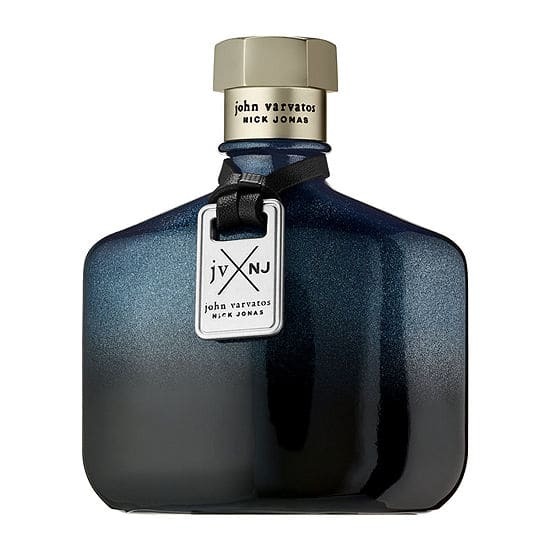 The new bottle honours the iconic navy trench coat. 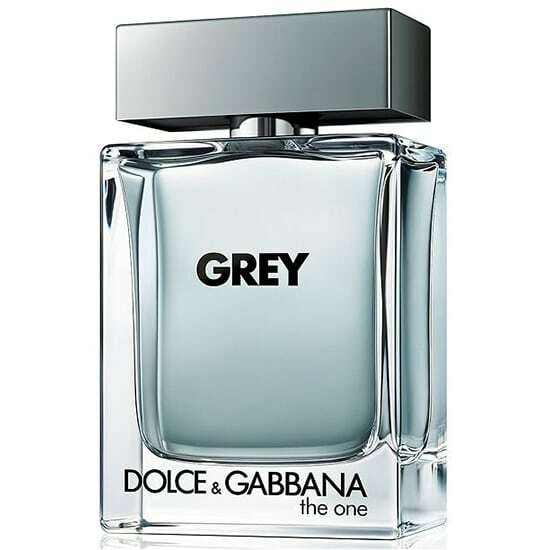 100ML R1 395 Woolworths (available in store). A slightly darker, more serious version of The One. They took out the boozy notes and replaced them with vetiver. 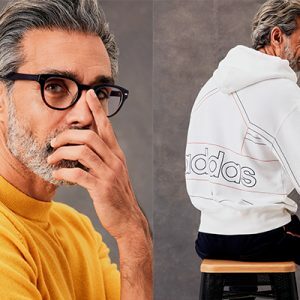 Light, refined and pleasant for work – and versatile enough for cold or warm weather. 100ML R1 510 Woolworths (available in store). 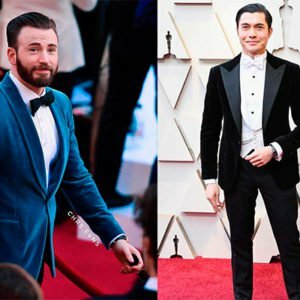 This woody fragrance is masculine, vibrant and spicy. This may be getting the prime spot on the dresser, as we’re sure your girlfriend will want you to wear it more often. 100ML R1 390 Edgars (available in store). 50ML R995 CLICKS (available in store). 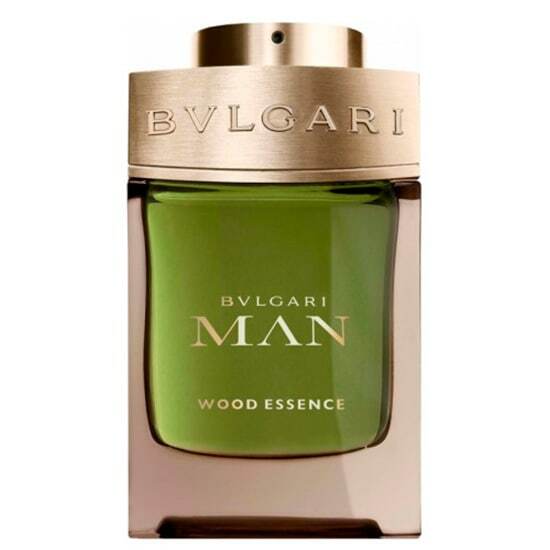 Bvlgari has gone all out with the woodiness, using cypress, cedar and vetiver; and the result is quite rich, but not without nuance. Wear it after gym. 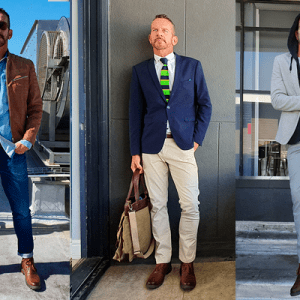 R1 640 Woolworths (available in store).